Ladies!!! 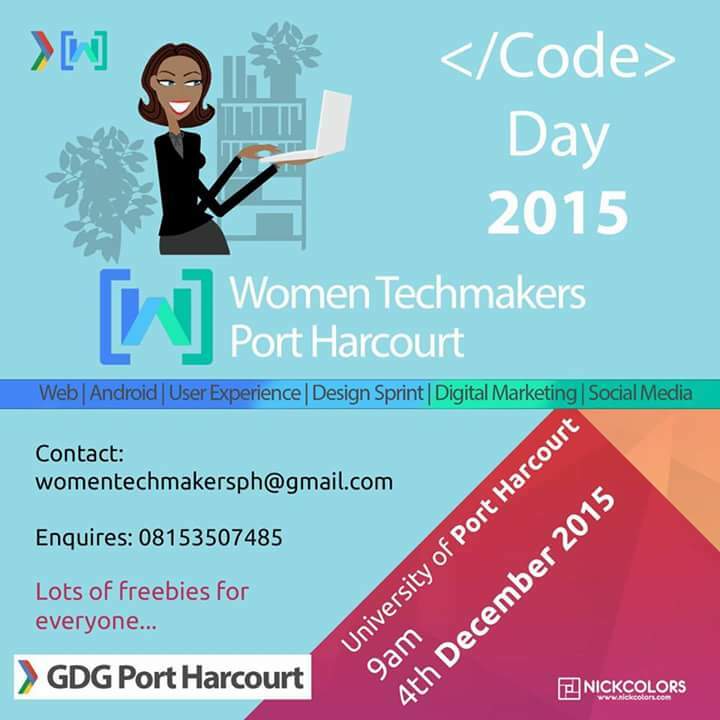 The Women Techmakers Port Harcourt is here again with another exciting event (Code Day). A day where we can develop a new skill in technology to enable us become leaders in all phases of our careers. This is that opportunity you have been waiting for. Take the chance now! 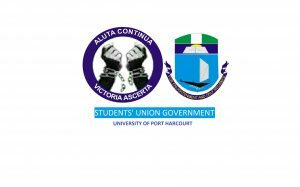 Promote the event using these hashtags and please use wisely.